Historic brick buildings in Seattle's Pioneer Square neighborhood suffered extensive damage from the 2001 Nisqually earthquake. The state of Washington is allocating $200,000 to inventory how many old buildings statewide could collapse in an earthquake. That money is included in a budget Washington Gov. Jay Inslee signed this week. The cities of Portland and Seattle have already done detailed inventories of vulnerable buildings and they’ve each identified well over 1,000 structures. But policymakers continue to struggle with whether or not to require the owners of those brick buildings to actually make earthquake upgrades. Inslee questioned Seattle Emergency Management Office Deputy Director Laurel Nelson at a seismic safety meeting in Olympia Wednesday. 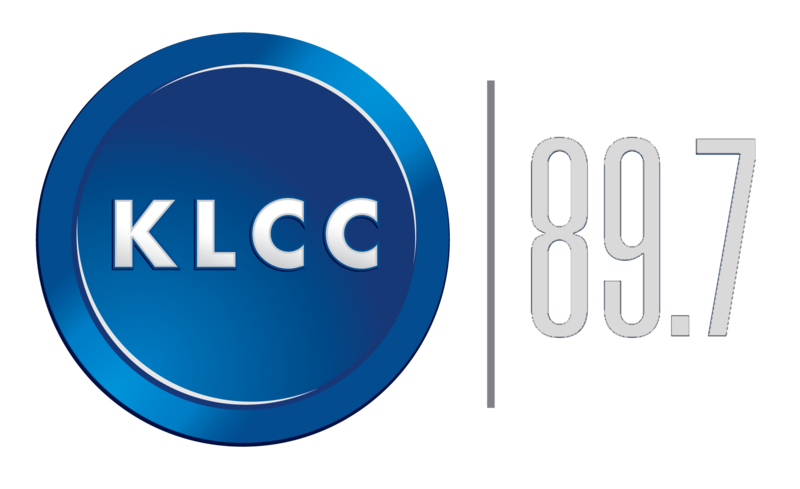 "We are working really, really hard to come up with financial incentives,” Nelson said. “There are communities in California where they just mandated without any financial incentives. We can't do that." The city councils in both Seattle and Portland have repeatedly postponed votes on proposals to require earthquake retrofits. Partly that's out of fear that putting a burden on owners of older buildings would result in demolitions and loss of affordable housing. There's broad agreement that retrofits save lives, but they can be costly to perform and hard to finance. The job often involves tying together walls, floors and roofs and bracing cornices and parapets to prevent the raining of bricks and stones onto the sidewalk below. 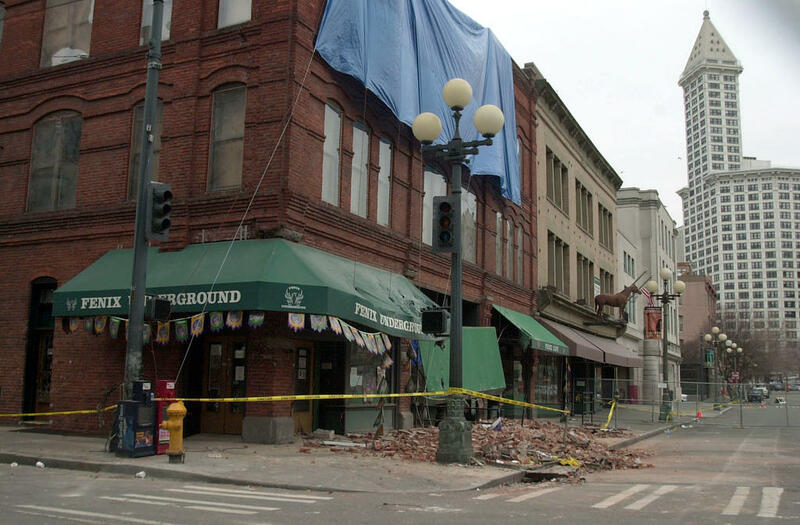 Inslee told the meeting of seismic safety advocates that he was glad the Legislature funded the inventory of all unreinforced masonry buildings in the state. A related budget proviso allocates $1.2 million for seismic assessments of public school buildings. "Now that is a long ways from fixing the problem," Inslee cautioned. "But at least it will allow us to wrap our arms around the nature of the challenge we have in our school buildings and in our unreinforced masonry buildings."